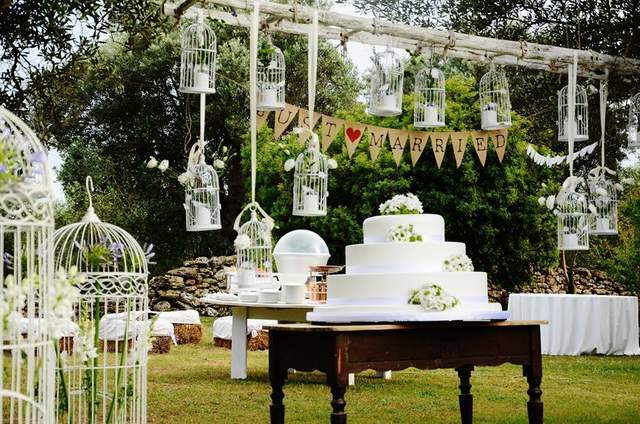 LeccEventi wedding & event planner è un'azienda di wedding planning con sede in Puglia. Dal 2007 cura l'organizzazione di matrimoni esclusivi in italia per coppie italiane e straniere. LeccEventi si occupa dell'organizzazione, del coordinamento e del design dell'intero matrimonio lavorando in piena sinergia con le sue coppie. Il nostro servizio è pensato per le coppie che sognano un matrimonio esclusivo e sono alla ricerca di un servizio di prima classe. 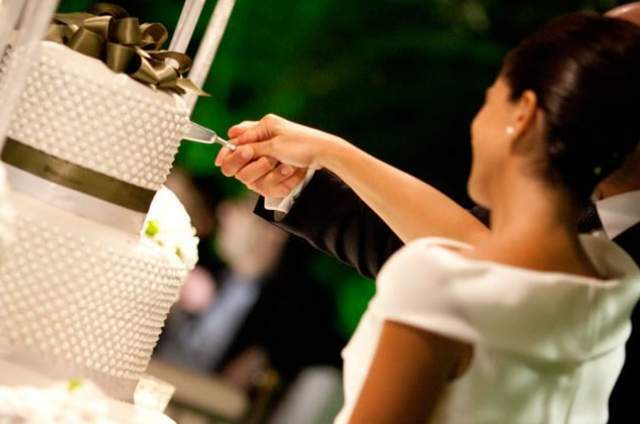 SIamo specializzati in matrimoni su misura...non vendiamo pacchetti o servizi singoli, la nostra mission è creare emozioni, rendere ogni matrimonio un'esperienza sensoriale unica! 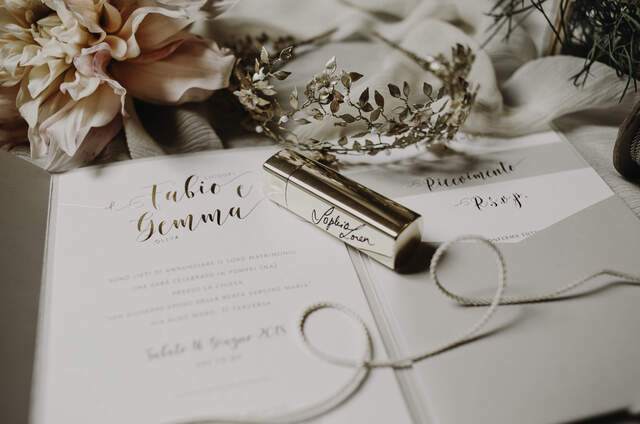 Supportiamo le nostre coppie durante tutto il processo di pianificazione fino al giorno del matrimonio, curando ogni aspetto tecnico e creativo dell'evento secondo i desideri e le esigenze di ogni coppia. 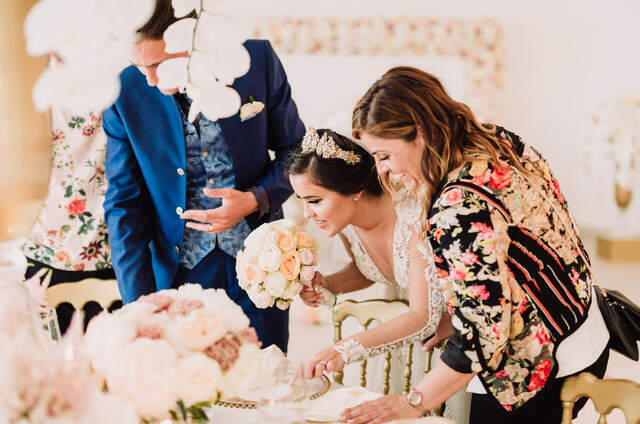 Katia and Francesco were both absolutely fantastic and consistently went out of their way to ensure that our big day was perfect. I have to admit that we were quite complicated clients - we did not speak Italian and at the time we were living in Asia(!) - but they always found creative and efficient solutions to our problems and were almost as excited about the day as we were! We feel very lucky thst we met them. Highly, highly recommended !! Thanks to Katia and Francesco the organization of our wedding was smooth and easy. 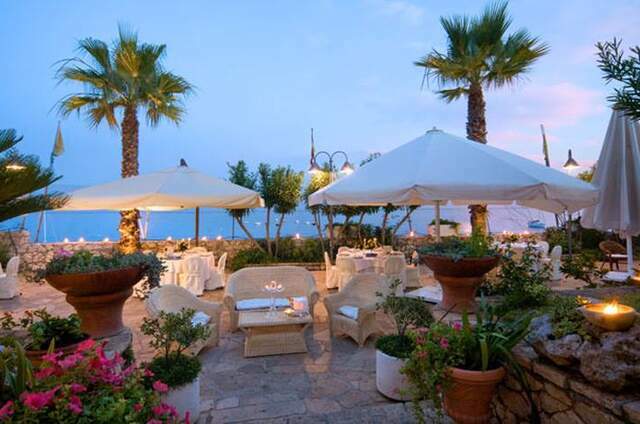 We enjoyed every second we spent working with them: they are trustworthy, have great taste and they are very patient. 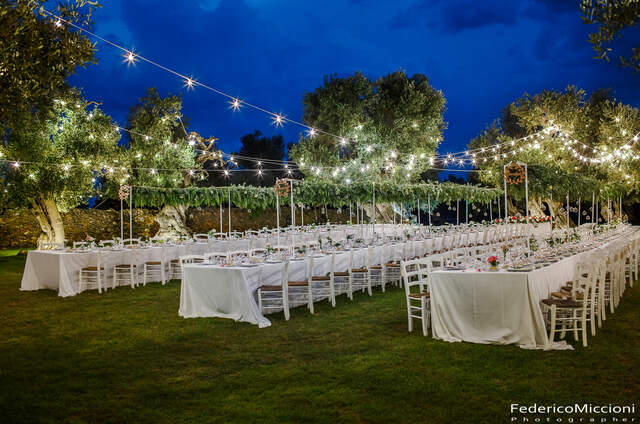 I recommend them to every couple who's planning a flawless and unforgettable party in Puglia. 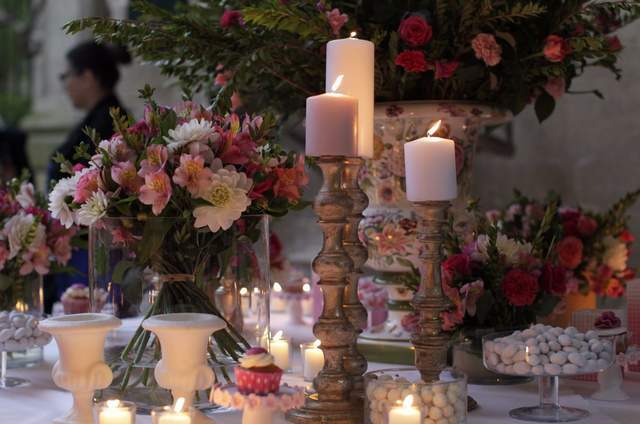 We could not found better company than Lecce Eventi to take care of our wedding. Katia and Francesco are the best people you could ask for in this field. They are very passionate about what they do and they do their best to please you. 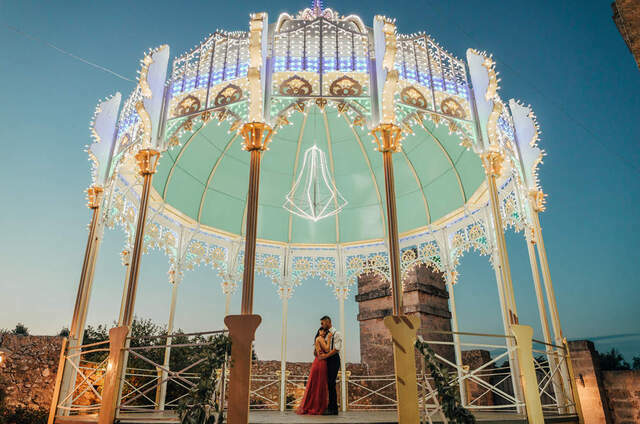 All you can dream of your Big Day will become true if you have themn by your side as thay will find a way to meet your requests and make all your desires come true... We definitely had more than we expected for our wedding. Also our guests were very impressed, it was clear only by looking at the sparkle they had in their eyes. 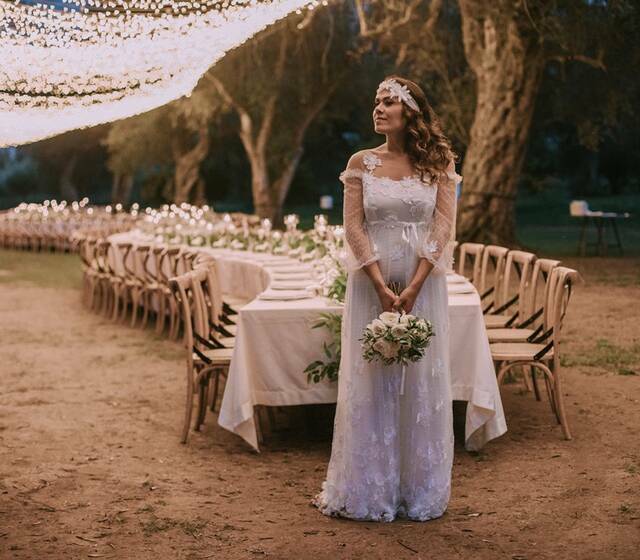 everything was PERFECT !!! We love you guys. 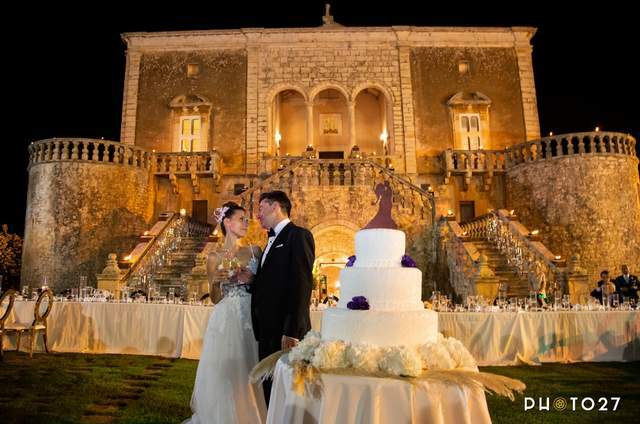 LeccEventi made our dream wedding in Lecce come true. Although we are Norweigians and don't speak much of italian we did not have any problem and did not find any obstscle on the way, because Katia gained our full trust and we trusted her with every decision she would make. Thanks to her everything was amazing. She is professional, creative and trustworthy. I am amazed and so happy for havig met her. We highly recommend her and LeccEventi !! Fantastic! !